A fun and funny guide to dating from the NEW YORK TIMES bestselling authors of IT’S CALLED A BREAKUP BECAUSE IT’S BROKEN and HE’S JUST NOT THAT INTO YOU. Why does dating have to be so hard? It doesn’t! Stop trying to out-game the system and relax. IT’S JUST A F***ING DATE presents the tools, not the rules, for bringing back the art of the date. 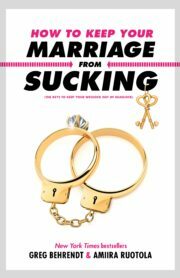 The ordeals of 21st century dating, from online dating and hooking up to pulling the plug when it isn’t working, will soon be easy to navigate. With tips to define what is and isn’t a date, how to get asked out, and setting your own dating standards, dating won’t seem old-fashioned, it will be fun. 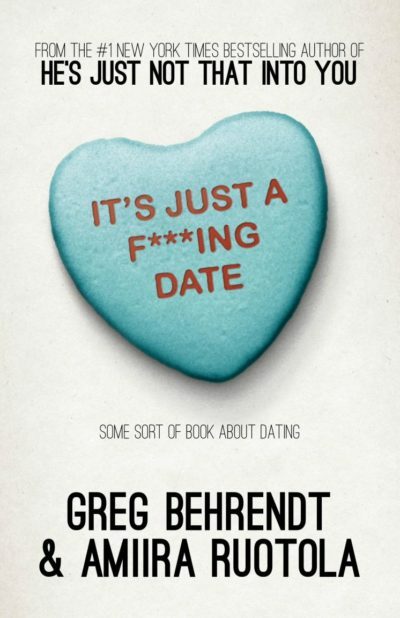 Bestselling authors Greg Behrendt and Amiira Ruotola return to the minefield of modern relationships with this revised and updated edition.